Install KMSpico from one of our official download links. Go to the Start button and click on KMSpico. Click Yes if prompt User Account Control window. You will see the following screen (left). Depending on the programs installed on your PC, the icon will auto detected on the software and show the red button. If you just installed the OS from fresh, press the red button to start the activation process. If you need to check your activation status, click the Tokens tab and click the blue square with big “I” in it (right screen above). 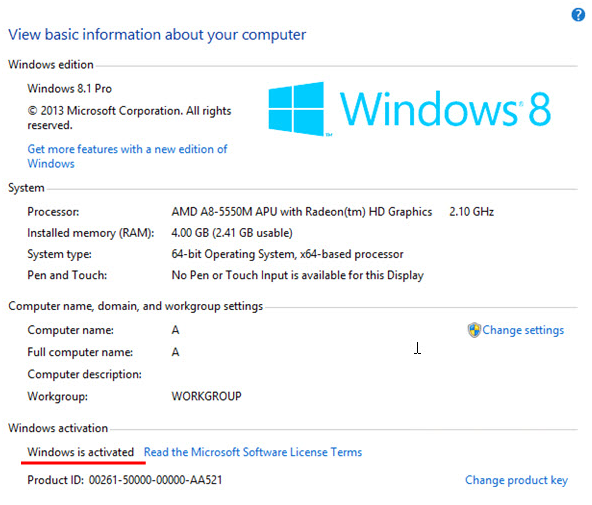 This will show your system edition as well as activation status. You are done and the system was successfully activated. 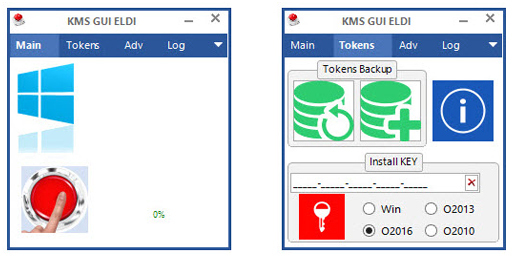 You can enjoy the full functionalities of the system now. All Rights Reserved. GetKMSPico.com is in no way associated with Microsoft Corporation.